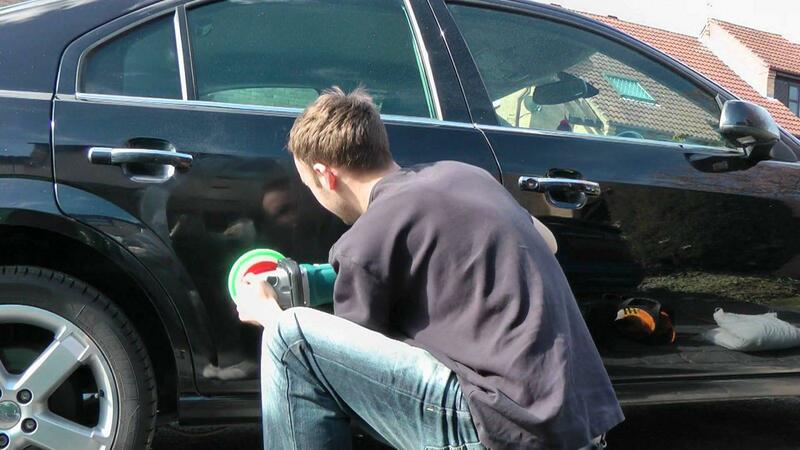 So, to help our customers understand the many benefits of car detailing, also known as auto-detailing, we are going to outline what you can expect when you choose to have your car detailed. Trust us when we say that you’ll never go back to normal washing! Aside from cost, which ranges from PKR 2,000 to 20,000, a typical car wash only covers a fraction of the cleaning that you can get from a detail, and so only achieves a fraction of the result. So what does a car wash include? Most car washes take between twenty and thirty minutes to go from washing to drying. A car wash can be done by hand or by machines (a drive thru car wash) that run bristles, soap, and water to clean your car’s exterior. A car wash tends to be a superficial cleanse while an auto detail is more thorough and restorative. It begin with an exhaustive exterior wash to remove as much dirt as possible. By allowing the soap to foam, dirt and mud are softened and lifted off the surface. Auto interior carpeting, upholstery, trim and mats are constantly subjected to wear-and-tear, including food and beverage spills, cigarette smoke, mud and pets. Additionally, the sun’s UV rays can fade your upholstery, trim and dash. Professional detailers know how to restore the original beauty of leather, fabric and carpeting using various cleaning and sanitizing processes. 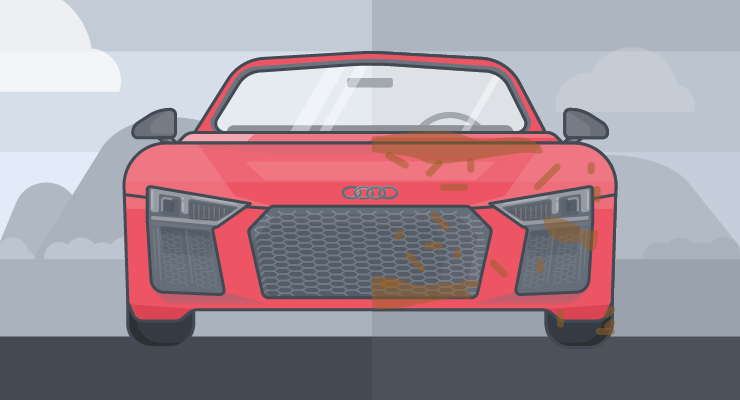 First they thoroughly vacuum and shampoo the inside of your car, and then use high-quality, commercial-grade products to clean and protect the seats, trim, and carpeting. On leather seats and trim, they first deeply scrub the material and then use special conditioners. All of these detailing tricks prolong your car interior’s life and removes unwanted odors. As a result, this adds value to your vehicle. Have you ever popped the hood on a used car that you’re looking at and the engine was spotless? Seeing a clean motor instills confidence in a potential buyer. That’s why dealers have their detailers carefully clean the engines as they prep used cars for sale. And if you’ve had auto body repairs done, notably for a front-end collision, you’ll see a professionally- detailed engine when the work is finished. That makes you feel more confident in the repairs, right? When you are selling or trading in your vehicle, the emotional impact is the same. A clean engine compartment will add value to your car by making it more attractive to a potential buyer or when trading it in at a dealership.